Before & after dinner, you can enjoy the cozy setting & hospitality of the LITTLE BAR, relax in front of the lobby's wood-burning fireplace set in an 1850s era New Orleans mantel and listen to the live piano music or the roof terrace with the best view in Town of the river. An extensive & carefully selected wine list is overseen by our Restaurant Manager. 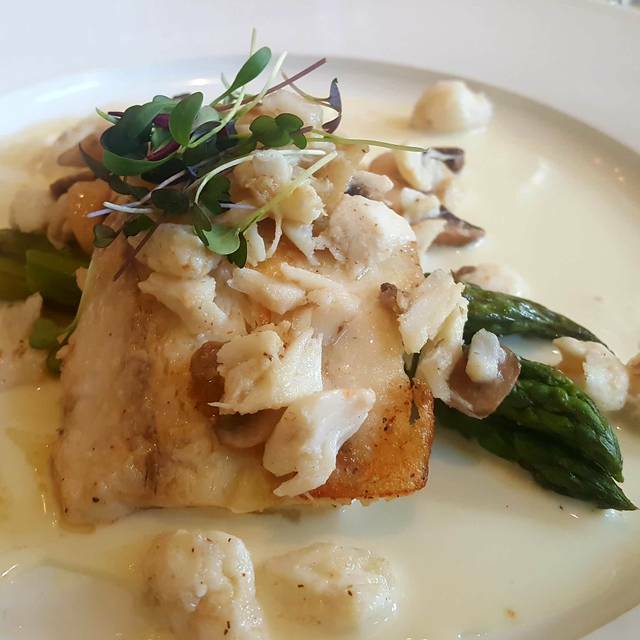 Catering events are served at our Harbor Square Room (up to 40 Guest) or Harbor Square and River View Rooms (up to 60 guest). Also our new River Hall and the Court Yard with Gazebo, ideal for receptions and weddings.. can accommodate up to 200 guest reception style. During the day we have available the "Terrace" at the River Inn, overlooking the Mississippi River, The Terrace accommodates up to 50 guest. A private board room overlooking our temperature controlled wine room. The "Terrace" on the rooftop with views of the Mississippi (for day functions only), River Hall, free standing building with court yard and Gazebo, overlooking the Mississippi River. Paulette's River View and Harbor Square Rooms. 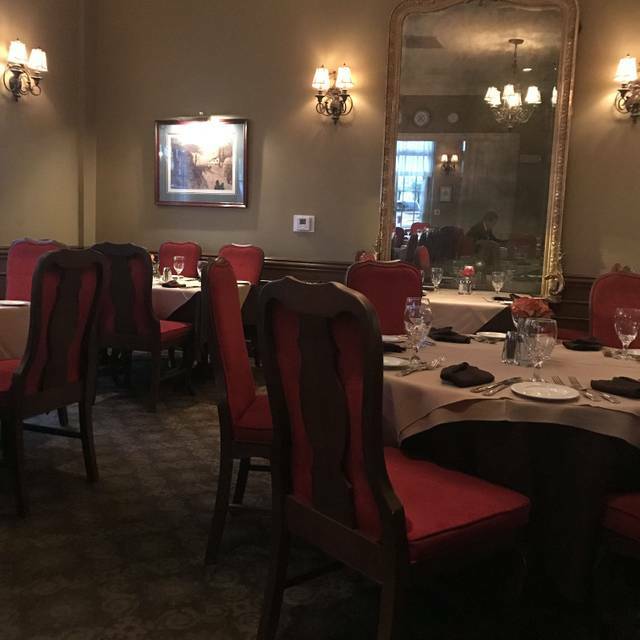 Paulette's, which has been operating successfully in Memphis for 42 years, recently moved its popular, award winning operation to the River Inn. It has been described by one reviewer as "A Memphis institution and for a very good reason". Paulette's is serving the same soups, salads, and entrees that have made it so well known throughout the mid-south for many years. The restaurant has always been famous for its desserts and hot popovers with strawberry butter. Paulette's has a distinct warmth, charm and ambiance that is unsurpassed in the city. 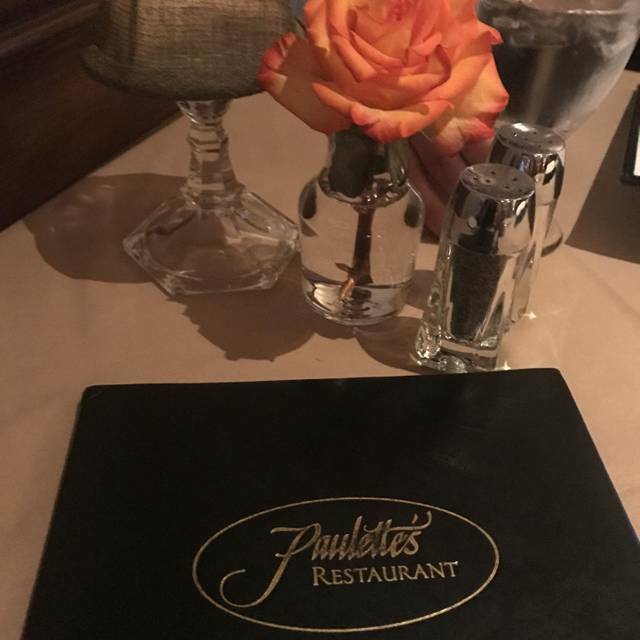 Restaurant polls have annually recognized Paulette's as Memphis" "Most Romantic" and for it's cuisine - "Best Continental". Daily from 7:00am - 10:00am. Special Three Course Menu available only. Please visit our website paulettes.net for menu information. It was wonderful. We TRULY enjoyed it. The island is beautiful. The restaurant is elegant and the the food was delicious. The creme brulee was one of the best I've ever had it was so light it's just perfect way to finish the the meal. Haven’t been in a long time, the first basket of popovers were cold then we ordered another and they did come out hot and fresh. The filet Paulette’s was as good as we remember the shrimp & grits were very flavorful also overall it was good but a little pricey. This was an exceptional experience - location, decor, menu, service. Perfect place for brunch - on the banks of the Mississippi River. Lovely atmosphere with delicious food. Wish we would have been able to have been seated at the time of our reservation. Instead, we had to wait for 15 minutes and were seated at a table with a wet tablecloth that was not set. It was Easter Day, but still, they’re known for better service than that. Reservations for Easter brunch were made significantly in advance for the dining room. We arrived on time and were seated in the bar by a swinging service door! Asked for a different table—reluctantly granted. It was the first table by the main entrance. The turnovers were burned and the food underwhelming at best. Great Easter Brunch, just perfect for our family! Everything was wonderful! 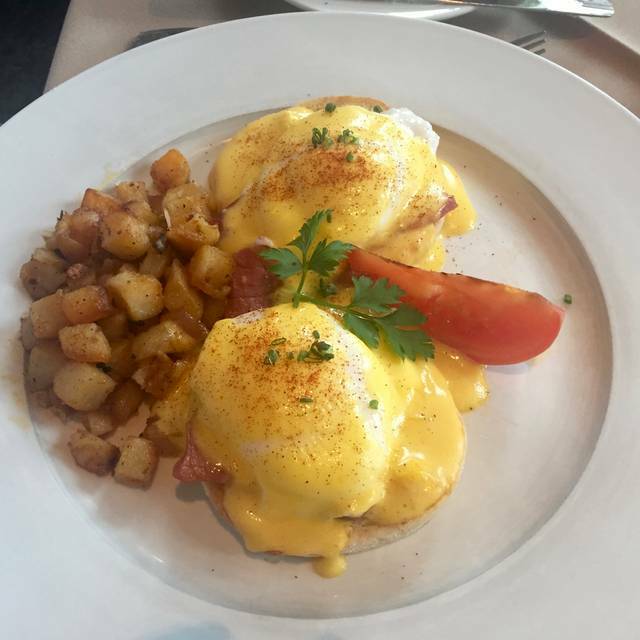 Our favorite restaurant downtown and have been going for years for Easter Brunch! Love Paulette's! Very disappointed. Food was good and it was a great atmosphere, but our order was misplaced and we waited forever for our simple entrees. There was only one other group of diners when we arrived. When groups that had arrived long after us received their food while we waited, I finally had to ask and was told our order has been lost. Waiter was working hard but unapologetic. Our water glasses sat empty and we were not offered more wine after our wine glasses went empty. No offer of dessert and by that time no way. Very disappointed in their service. When we entered the restaurant the host was talking to customer and then took another phone call and didn't apologize for our wait time at all! Our server was good, BUT he was overworked and didn't have any help. We ordered stuffed mushrooms and they came to our table cold and hard as a brick! The mushrooms were plump and hard and they slapped the cold stuffing on top. We told the server and he took them away and I guess she was a manager and she apologized and took it off our bill. But, when they brought the mushrooms back piping hot we noticed it was our SAME order and they did not make us or give us a new batch. We ordered off the Monday menu and chose chicken skewers with the rice and sauce. The creamy sauce on the rice was bland and the texture was like custard. The chicken was good and marinated well. The stuffed mushrooms were bland, as well. 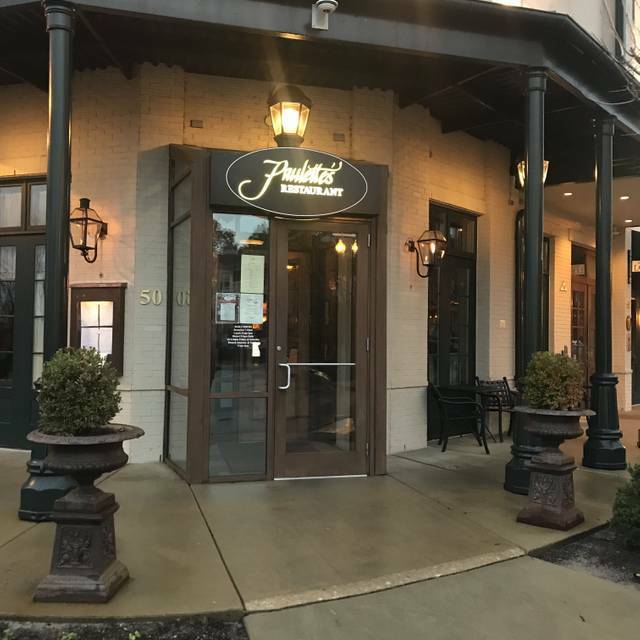 We drove all the way downtown to get a better experience and have a great date night, but turned out Paulette's was just a pretty building and food was just OKAY! I am glad we did not pay full price for any entree' there! Wonderful, as always! Food and service were both impeccable. I’m so glad to see all the improvements to the area! Could not have been better. The lamb was perfectly prepared and the “k” pie was to die for. 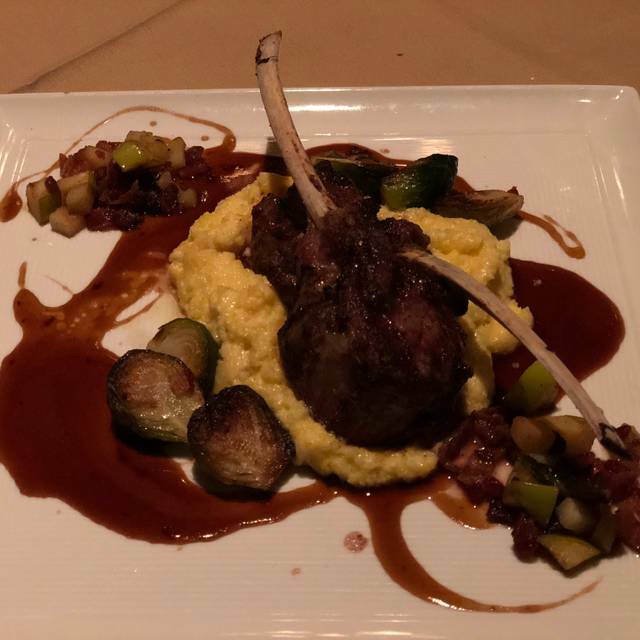 Have always loved Paulette's and the evening did not disappoint this week - I had the lamb chops and they were terrific. Food was delicious, from the goulash to the filet mignon, not to mention the Key lime pie ! Thanks to Lee for the great service. A must go for fine dining fans. Harbor town is a bit outside Memphis (13 minutes drive) but it's worth the detour. Love Paulette’s popovers - the only eating place offer popovers - Paulette rocks for accommodating special request to have popovers for lunch and served rhem generously. Love the ambience and view of the river - food is great and service is excellent! We have been to Paulette's before and will go again, but the food on this night was not very good. 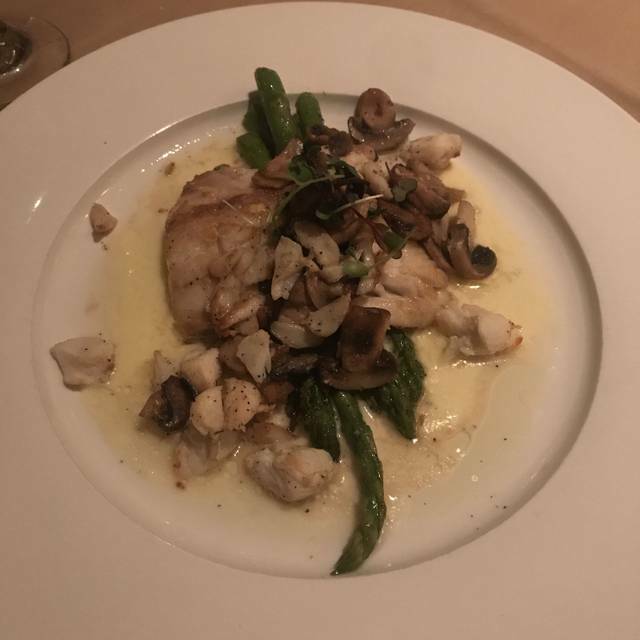 The entree (fillet of sole) was completely tasteless - the fish, the crabmeat, the tarragon sauce had no flavor at all. The spinach seemed to have no seasoning. We had to use a lot of salt and pepper! Maybe our mistake was ordering the 3 course special. We will be more careful next time. A great restaurant with fantastic service, entrees and ambiance. The Monday evening special menu items are well worth the visit. It seemed like if you aren't a regular you get unpreferred seating and unpreferred waiter. 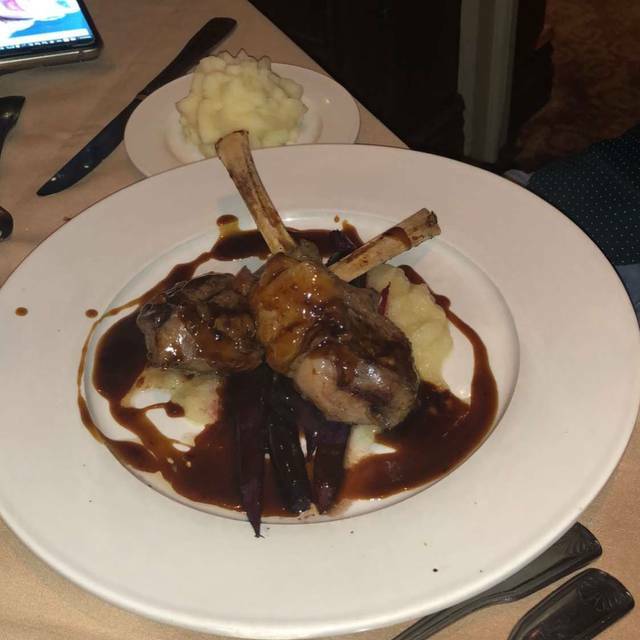 The food was pretty good although I never had ossobuco without a marrow bone before. Butternut squash soup and K-cake were both superb. Waiter was rather surly although he did what we asked - we even had to ask for the world famous popovers which were not world class. The food was good but a little over priced. Service not good. We were seated right away and our waiter Eric was very attentive as were the other restaurant staff !! All of us enjoyed our meal !! We will be back ! George was awesome and super accommodating. We got there slightly earlier than our reservation, maybe about 10 mins before. The hostess intended to make us wait, as she kept telling George the table was not ready. Besides myself and my boyfriend, there was literally just one family in the restaurant. They’d just opened at 11, we arrived within 5 mins of them being open, so every table seemed available at the time (although the hostess said different). George sat us down, instead of making us wait. He was polite, and even offered a birthday gift for my boyfriend. Although minute, we appreciated his looking out for us as a party. Our server, Davis, was excellent, as was the food and ambiance. We will definitely be back. Very busy and under staffed but when we finally got service it was delightful. The ambience is simply wonderful. It is hard to find that kind of elegance at restaurants. Elegance is the word! My wife and I were celebrating our anniversary and had the perfect table at a front window watching the sunset over the Mississippi River - so beautiful and relaxing. Our service was excellent - a very attentive and helpful waiter. The food is not over-the-top great - it is good, but it is a food quality that you could find many places - nothing special, but having good food in an AMAZING atmosphere with a simply wonderful, elegant ambience makes up for it. I do appreciate that the food prices are fairly in-line with the food quality - they are not over-priced on most items. A most enjoyable evening. We will be back! Our party of 9 arrived on time for our reservation yet we had about a 20. Minute wait to be seated. Restaurant was not very busy as they had just opened for brunch. Yet hostess took a long time to set our table, fill water glasses and place menus. She seemed to be wandering aimlessly and leisurely around the dining room while we waited.. once seated another long wait until our order taken and then a VERY long wait for our food to arrive. When the food did arrive, it was generally tasty. However, four in our party ordered the steak and eggs. One guest asked if eggs could be poached and we were told probably not. When the food finally arrived after 45 minutes after ordering, we were told the “special order” of poached eggs caused the delay. The “steak” in this item ended up being four meager bites of steak cubes that looked pitiful on the plate beside the two eggs. One person in our party was served one stalk of asparagus until the server returned later with two more stalks on a separate plate. The hostess did eventually come by to apologize for the delay but again blamed the special order in front of the whole party seated there. It was embarrassing. We were offered two free deserts as compensation but this hardly made up for the overall missable experience. The room and location of this restaurant are lovely but the service and the food prep and presentation need much work to equal the prices charged. Not sure we would ever go back. Good service and quiet cozy dining room. Food was very good but not exceptional. Took a couple of out of town guests here on a weekday evening. Requested a table with a good view of the river, and was seated in a perfect location. Our waiter was very attentive and made everyone feel special. The ambiance was beautiful and it allowed for some nice conversation. The food was perfectly presented and delicious. It was a wonderful experience for our out of town company. I will definitely be back...whether or not I take guests! Everything was perfect! 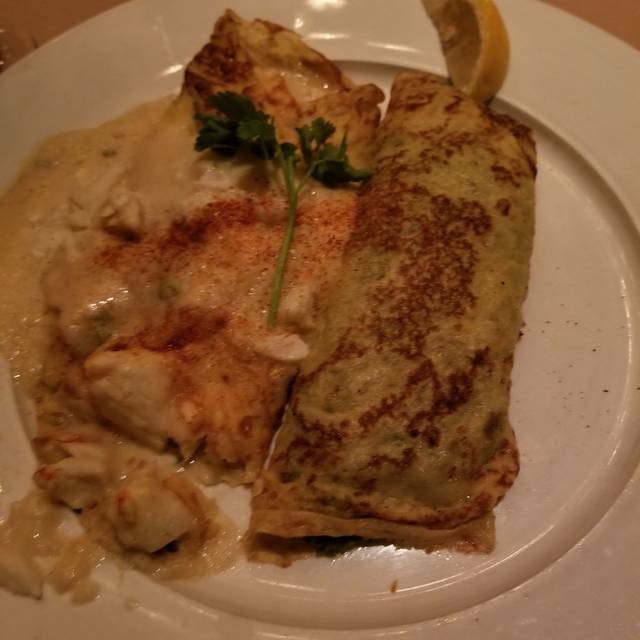 I asked our server for recommendations and everything he suggested, the cauliflower appetizer and the Filet Mignon Paulette, was simply delectable. We all agreed we would be going back soon! Paulette's is absolutely phenomenal!! Went for a birthday and was so thrilled with our food, service, and atmosphere. We enjoyed it so much and will definitely be back! We did a quick anniversary dinner here prior to going to see John Mellencamp at the Orpheum. We have never been to Paulette's prior to this visit even having lived in Memphis 11 years! I like the small rooms that make for cozy (and not noisy) dining. We were brought complimentary champagne for our anniversary and the signature popovers. For dinner I chose the wedge salad. It was prepared as I like it without a huge amount of dressing glopped on. The spouse had a chicken dish as well as a wedge salad. Great birthday dinner with family. Excellent food, service and ambience. Will definitely dine at Paulette's again. Good food, portions and presentation. Very low noise level and live music in background.